In a perfect world, every lead you generate would be ready to buy today. But the truth is, most consumers start looking at homes online six to nine months before they’re ready to pull the trigger. 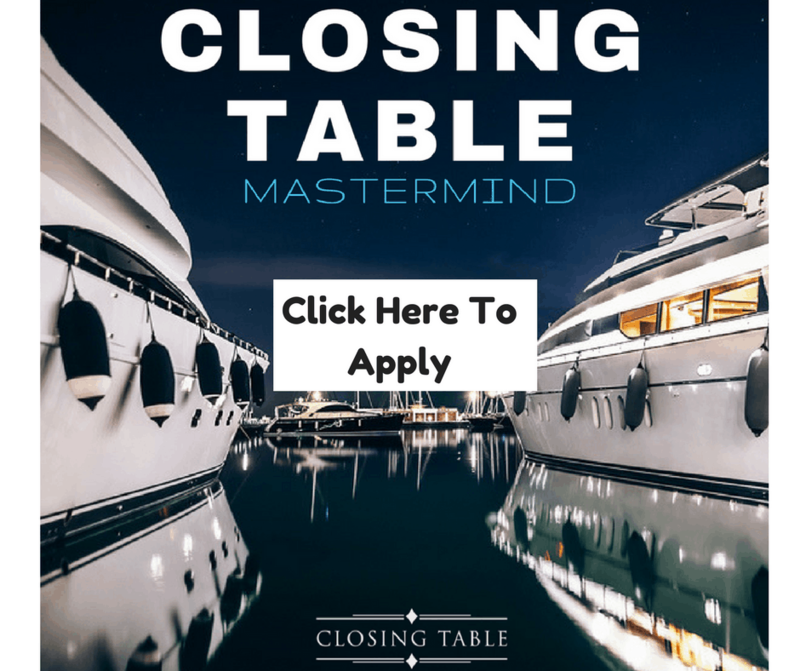 So, how do you stay in front of those potential clients and nurture a relationship—so that they come to you when they’re ready? The average consumer logs in to Facebook 12.2 times per day, and 85% of homeowners are on the platform, so the social media site is an ideal place to retarget leads. Howard Tager is the Cofounder and CEO of Ylopo, a complete digital marketing system for real estate. Ylopo’s one-to-all system integrates with any CRM, supporting agents in generating and nurturing leads on the top social media platforms. Prior to Ylopo, Howard cofounded TigerLead Solutions, a pioneer in the realm of digital marketing for the real estate industry. With ten-plus years of experience in real estate technology and social media marketing, Howard is a sought-after speaker at real estate and mortgage loan industry conferences on the topics of business strategy, internet marketing, lead management and conversion. Today, Howard joins me to explain why it’s no longer cost-effective to focus solely on hand-raiser or NOW leads. 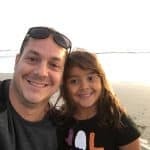 He discusses the incubation period necessary to nurture the majority of Facebook leads, describing how Ylopo’s AI monitors consumer home search behavior and alerts agents when leads are hot. Howard also shares the best content to deploy during the nurturing sequence, the value in defining your own unique selling proposition, and the need for personalized content around you and your market. 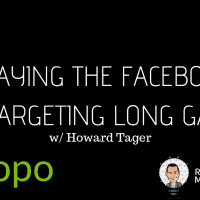 Listen in for Howard’s insight on how to approach a Facebook lead differently from a Zillow lead and learn how an investment in Ylopo might help you play the Facebook retargeting game—and WIN! Learn more about Ylopo at ylopo.com and learn more about the Ylopo Academy live trainings at knowledgebase.ylopo.com/category/213-ylopo-academy-live-trainings.